It was really great having this one of a kind experience. I just hope that they could provide free transfers because it was not easy to get to the helipad. The staff warmly welcomes us and we didnt have to wait (I think season also matters). Thanks klook! 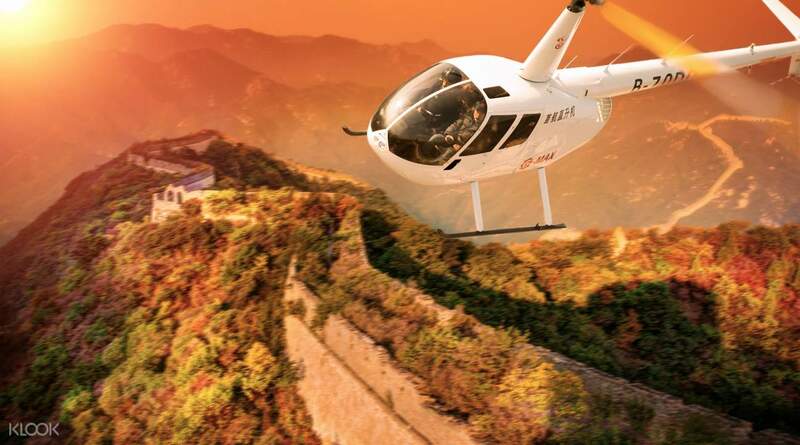 You can cross off seeing the Great Wall from your bucket list in a spectacular way with this helicopter tour of the Badaling Great Wall! 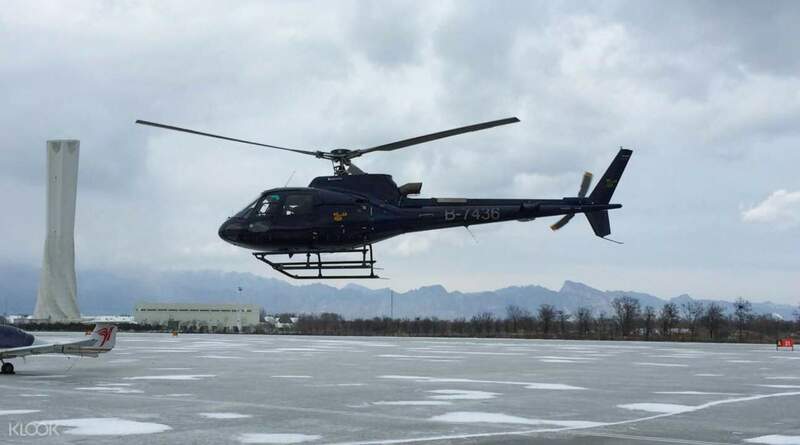 On board a state of the art helicopter, you'll be able to experience a whole new perspective in touring the Great Wall, and seeing the grandness of one of mankind's most famous structures. This bird's eye view tour will even give you the chance to admire the surrounding nature of the area. You have the options to fly over Wild Duck Lake National Wetland Park nearby, which is currently the only wetland natural reserve in Beijing that's home to myriad of local avian species. 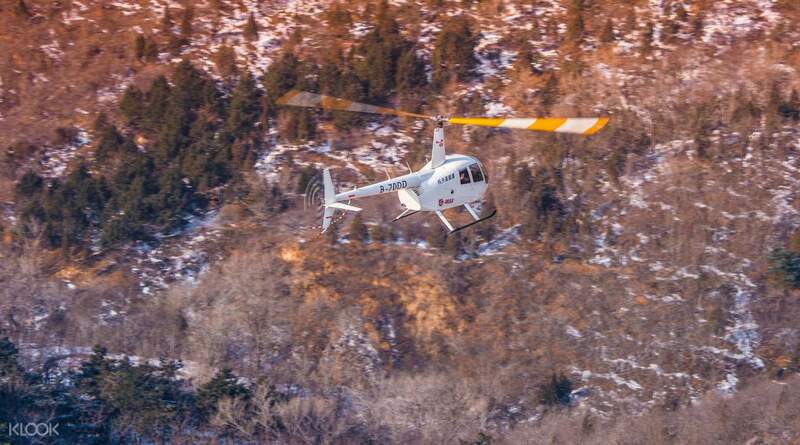 Get this stunning aerial experience and see the beautifully preserved beauty of the Badaling Great Wall. Cross the Great Wall off your bucket list by touring it from above! It was really great having this one of a kind experience. 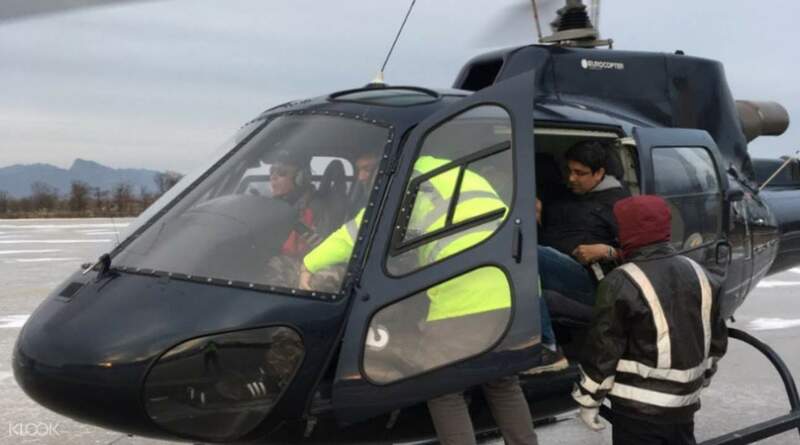 I just hope that they could provide free transfers because it was not easy to get to the helipad. The staff warmly welcomes us and we didnt have to wait (I think season also matters). Thanks klook! It was really great having this one of a kind experience. I just hope that they could provide free transfers because it was not easy to get to the helipad. The staff warmly welcomes us and we didnt have to wait (I think season also matters). Thanks klook! The tour guide is nice n helpful. He explained many history of the places. The view is very beautiful. The tour guide is nice n helpful. He explained many history of the places. The view is very beautiful. we love the experience! the best service and the very cool women pilot! we love the experience! the best service and the very cool women pilot!